On what is meant to be our last day in the EU, this event will celebrate the contribution of migrant poets in the UK, along with audience discussion of the challenges they face. Speakers will include Agnes Lehóckzy (University of Sheffield) and J.T. 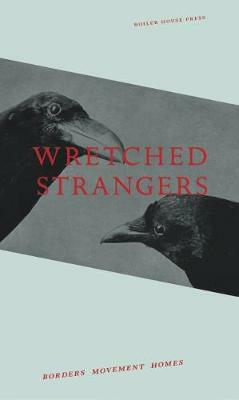 Welsch (University of York), co-editors of the anthology Wretched Strangers: Borders Movement Homes, published in 2018, copies of which will be on sale.